Guardian Wood Cleaner is specially designed for effective cleaning and degreasing of non-lacquered indoor wood surfaces. The product is produced from natural soaps and is an effective universal cleaning agent for wood. 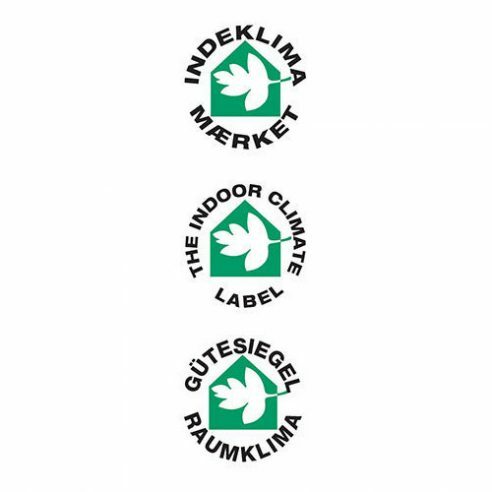 Guardian Wood Cleaner has been tested by the Danish Technological Institute and has been awarded “The Indoor Climate Label”.